Helping to develop future leaders in our communities. Cervus Equipment is an advocate for youth and leadership development through ‘learning by doing’ in local 4-H clubs. We support these clubs across our regions as they give youth an opportunity to develop valuable skills and apply them in their local and global communities. Cervus Equipment’s local stores are actively involved in supporting many livestock shows and sales events throughout our communities by dedicating our time and resources. We’re proud to help and support our local youth. 4-H has been around since 1933 helping youth to develop dynamic skills in science, technology and agriculture. Through this opportunity youth will develop and improve skills in a fun way through learning by doing. 4-H is designed to encourage kids from ages 5-19 to become engaged and responsible leaders who are enthusiastic about making a difference in the world. 4-H Fever is an event where 4-H members past, present and future come together to celebrate community and friendship. At this event, 4-H members take part in project showcases, demonstrations and workshops. 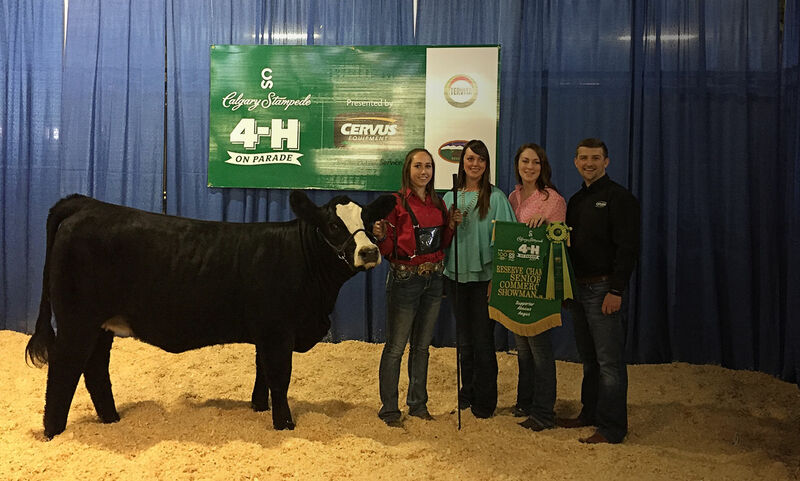 The celebration also provides an opportunity for current 4-Hers to meet alumni and share experiences and insights. 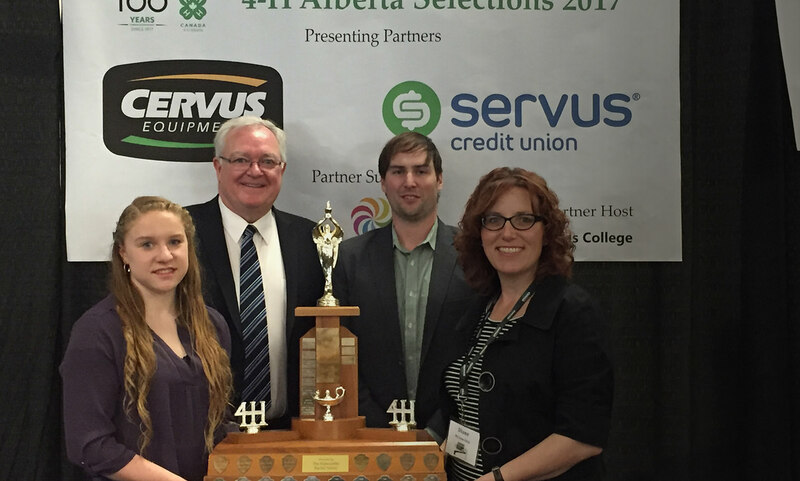 Cervus Equipment is the presenting sponsor for 4-H and every year we choose one outstanding 4H member to represent as the Primer’s Award Recipient. Since 1964, the Premiers’ Award has been presented to outstanding 4-H members. Each year, the winner represents Alberta’s 4-H members at the Provincial 4-H Leaders Conference and gains the opportunity to speak at various agriculture events, meet the Minister of Agriculture and Forestry and the Premier of Alberta. 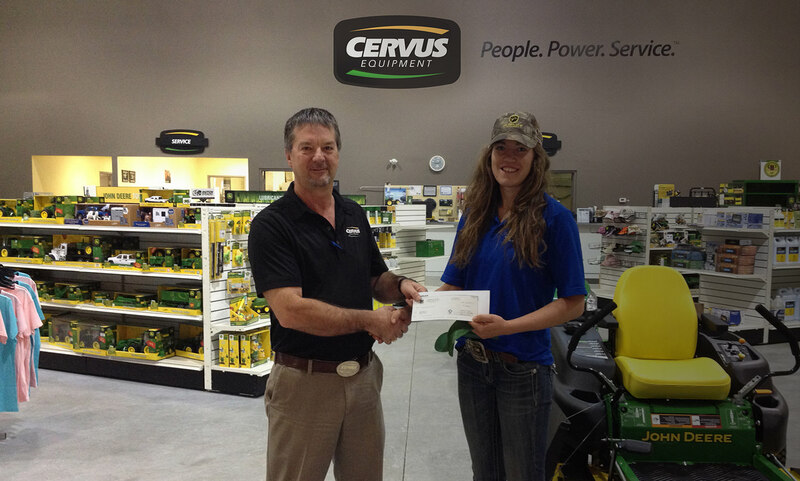 Cervus Equipment presents scholarships to outstanding leaders in our communities. 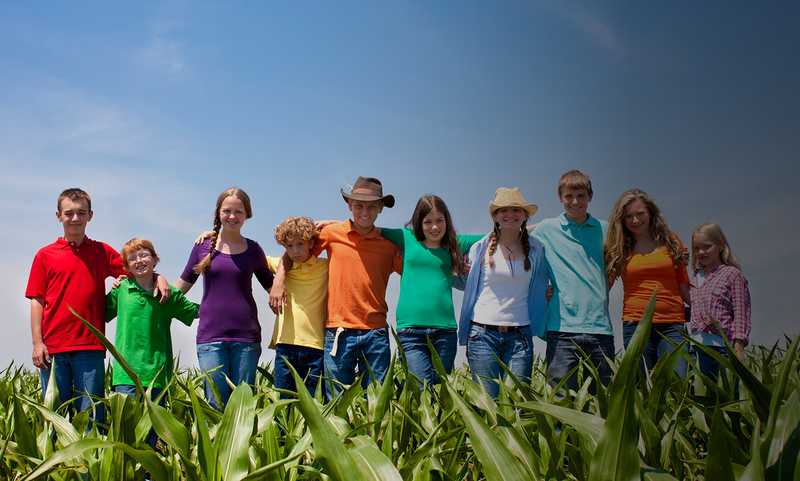 The John Deere Scholarship opportunity is open to every 4-H member across Canada. Each year, Cervus Equipment awards 15 individuals with a scholarship valued at $1,000. This bursary helps to support 4-H members who plan to pursue post-secondary education at a Canadian university or college.